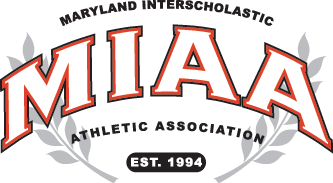 The McDonogh boys soccer team continues to dominate in the MIAA A Conference, defeating Mount St. Joseph, 3-0, on Tuesday. Kyle Brown scored two goals and had an assist to lead the offense, while Ian MacDonald also netted a score. Andrew Privett and Richie Nichols also had assists, while Kieran Baskett stopped three shots in goal to record the shutout. The Eagles are now 5-0 overall and in the league, leading the conference with 15 points. The Gaels slipped to 1-5-1. The y are tied for seventh in the league.